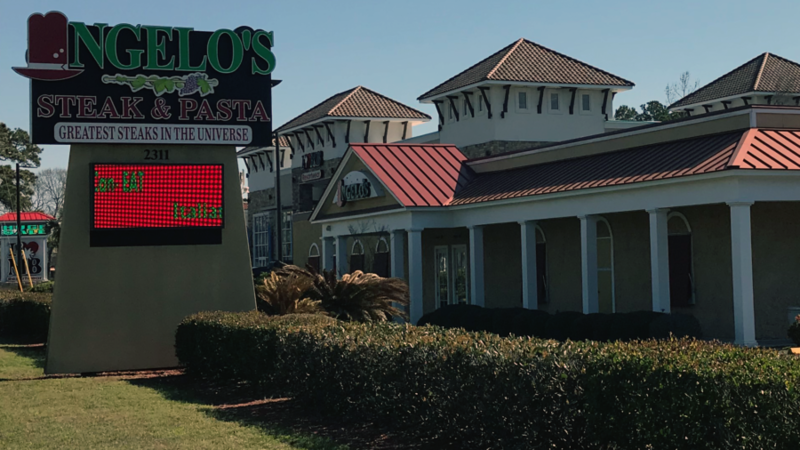 Please give a warm welcome to Angelo’s Steak & Pasta, a longtime Myrtle Beach institution making its return to Grand Strand TV! Owner Angelo Antonucci takes pride in his restaurant’s quality, proudly claiming to be the home of “The Greatest Steaks in the Universe!” And their delicious all-you-can-eat Italian buffet will please every appetite! So if you’re craving a tasty meal that’ll fill your tummy without emptying your wallet, make it Angelo’s! And be sure to tell them Grand Strand TV sent you!